Continue Reading "Lifestyle; update before holiday 👙💪🏽"
Continue Reading "Boyfriend tag; this will be fun! 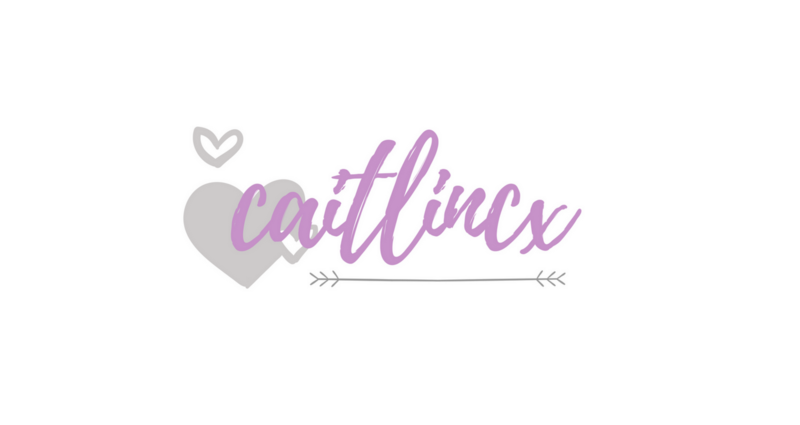 ❤️❤️"
Continue Reading "Caitlincx; 1 year old 🎉💫"
Continue Reading "Mini haul; boots 3 for 2 👄"
Continue Reading "Bodyfit blog; Sweaty Betty vouchers"
Continue Reading "Bloggermail; what’s in it for me? 💁🏽🙈"
Continue Reading "Lookfantastic; October 2017 🍂💄"
Continue Reading "Bloggermail; just smile 😀😃"
Continue Reading "Dollibox; oct 17 🎀🍂"